A new report from NPCC and PSU's Hatfield School of Government, "Advancing Collaborative Solutions: Lessons from the Oregon Sage-Grouse Conservation Partnership (SageCon)," explores lessons learned from this collaborative conservation effort. SageCon was an unprecedented collaborative effort among federal, state, and private stakeholders to address landscape-scale threats to greater sage-grouse while acknowledging rural economic and community interests across eastern Oregon’s sagebrush range. Resulting from the SageCon process, the 2015 Oregon Sage-Grouse Action Plan details voluntary and state-regulated conservation measures to preserve habitat and protect Oregon’s sage-grouse population from threats on public and private land. 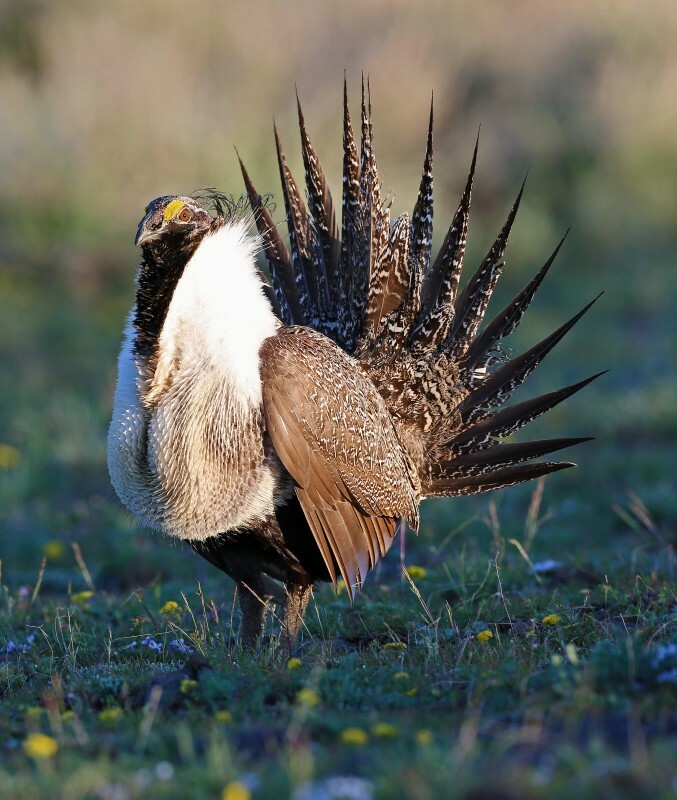 SageCon and the Action Plan were part of a broader multi-state effort that led to a US Fish and Wildlife Service finding that the sage-grouse no longer warrants listing as an endangered species under the federal Endangered Species Act. The report gleans lessons about how to conduct collaborative conservation efforts at the landscape scale in a politically dynamic climate. A premise of this work is that collaborative processes that effectively integrate multiple perspectives and interests can be more effective in addressing complex issues and can result in more durable outcomes. SageCon approaches may help address other complex sustainability-related challenges. The research team interviewed seventeen SageCon participants to explore participant motivation, collaborative process design, integration of science, and more. Research funding was provided by the Institute for Sustainable Solutions and the Hatfield Public Service Grant Program at PSU. For more information about SageCon, see the Oregon Solutions website. For more information about the research report, contact Turner Odell, Senior Project Manager for NPCC’s Oregon Consensus at 503-725-8200 or todell@pdx.edu.